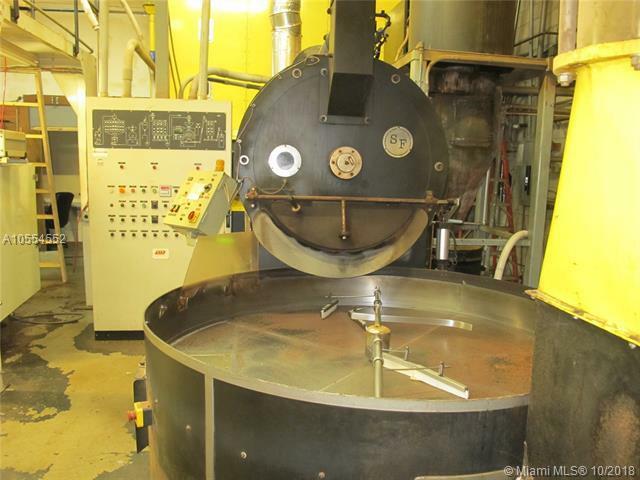 Coffee Roasting Plant available, real estate included, in Hollywood FL. Turn Key operation. It's ready to go! It stopped roasting coffee about 5 months ago. 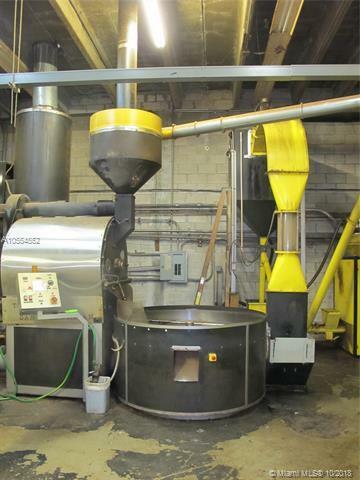 1-San Francisco Roaster 200Lbs. 8- Green Coffee Holding Silos Total of 15,000. Lbs 4-Holding Silos for Roasted Coffee. 2 -Ground Coffee Holding Silos. 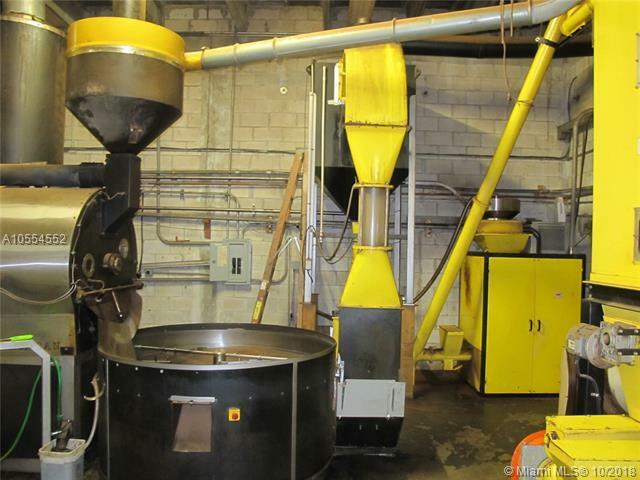 1-Post Pack Packaging Machine for beans with to scales above for speed & accuracy 1.Lbs. 2.Lbs.or 5Lbs. 1-Gino Rossi Pod System 50 pods per minute. 1-Coffee Grinder Approx. 600 Lbs. an hour. 1-Packaging Machine for Ground Coffee or Tea. 1-After Burner. 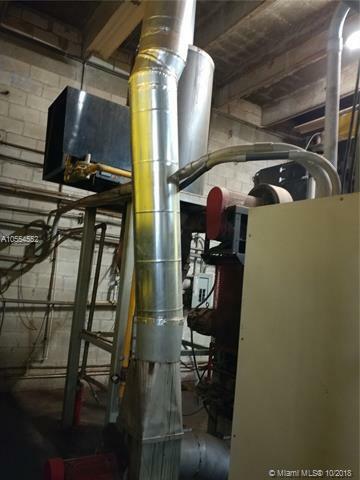 1-Shrink Wrap Machine.